Kengo Kuma is being recognised for his work on Dundee's new V&A Museum. V&A Dundee architect Kengo Kuma has been awarded an honorary degree from Dundee University. 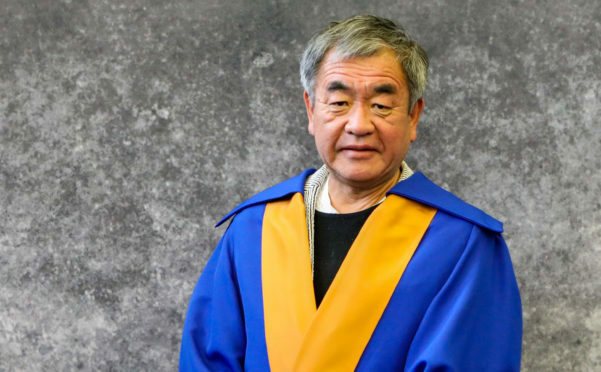 The Japanese visionary was in Dundee on Thursday morning to receive his doctorate alongside hundreds of other graduands at a ceremony in the Caird Hall. Mr Kuma, who as well as designing the V&A is also behind Tokyo’s 2020 Olympic stadium, said the recognition from Dundee was “wonderful”. He said: “Receiving this award has been wonderful. Mr Kuma also hailed the city for continuing its academic traditions, by holding a formal graduation event. 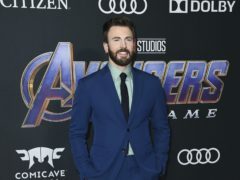 “I teach in Tokyo University, but this sort of academic event is not something which happens and I am very excited to be a part of it,” he said. “I feel the people of Dundee have fallen in love with my building and this award from the city’s university is an example of that.